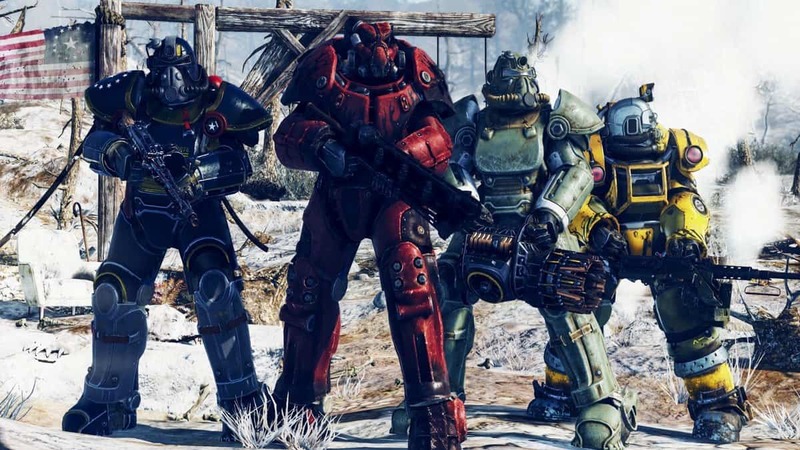 Fallout 76 sales are drastically affected by how the game’s development and PR are handled. The situation is now at a point where Seagate Germany is dumping stock by bundling copies of the game with HDDs. Free copies are given to buyers of Seagate hard drives which begs the question, is the sales numbers are so dire, should the game go free to play? Fallout 76 going free to play is probably the only way to attract new players. The monetization model of the game is already similar to a free to play title. Microtransactions are at the heart of everything you do in Fallout 76. Such a model is acceptable in free to play games and since the community isn’t buying into Bethesda’s attempts to revive the Fallout 76, a free to play version would help matters at this point. Previously, Australian retailers reportedly sent physical copies of the game back to Bethesda. The news strongly indicated that the publisher may be looking into going all digital and free to play. Although Bethesda denied such rumors and reports, they refuse to die since Fallout 76 sales failed to meet sales expectations. According to a report from Super Data, Fallout 76 sold 1.4 million copies on all three platforms during its launch month. 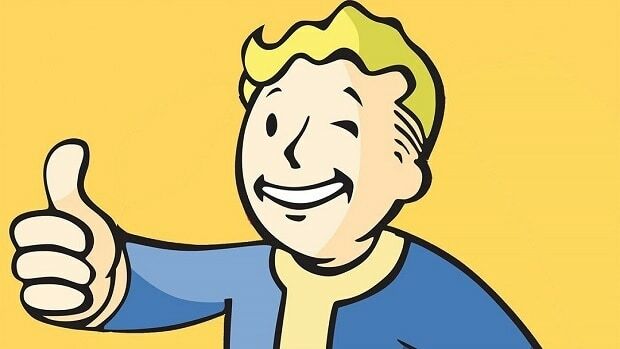 Fallout 76 physical sales numbers are 80% down compared to Fallout 4. Fallout 76 is the worst rated Fallout game in the series and its issues ranged from Microtransactions and severe game breaking bugs. It isn’t far fetched to think Bethesda will consider Fallout 76 free to play release in the coming months.